5 bedrooms in sought after Collins Hill School District. Swim/tennis community. 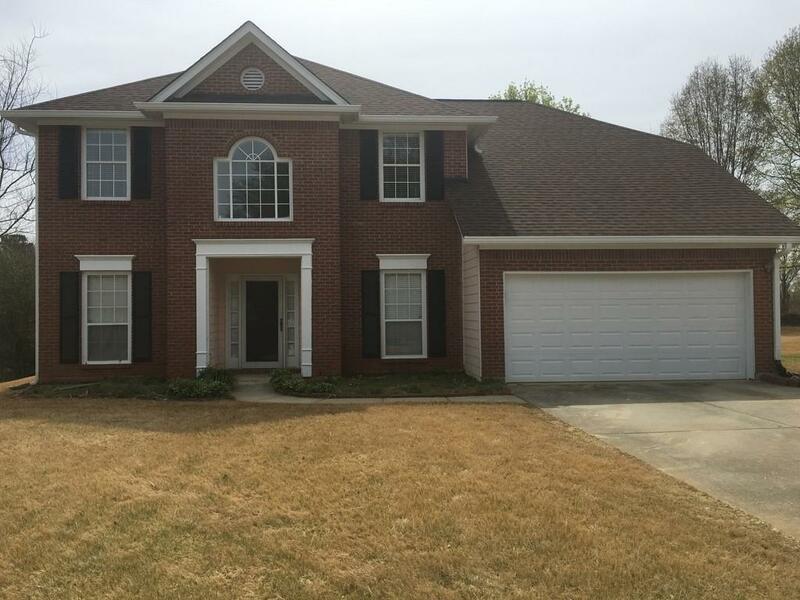 Convenient location close to Hwy 316, I85, shopping, restaurants, schools. 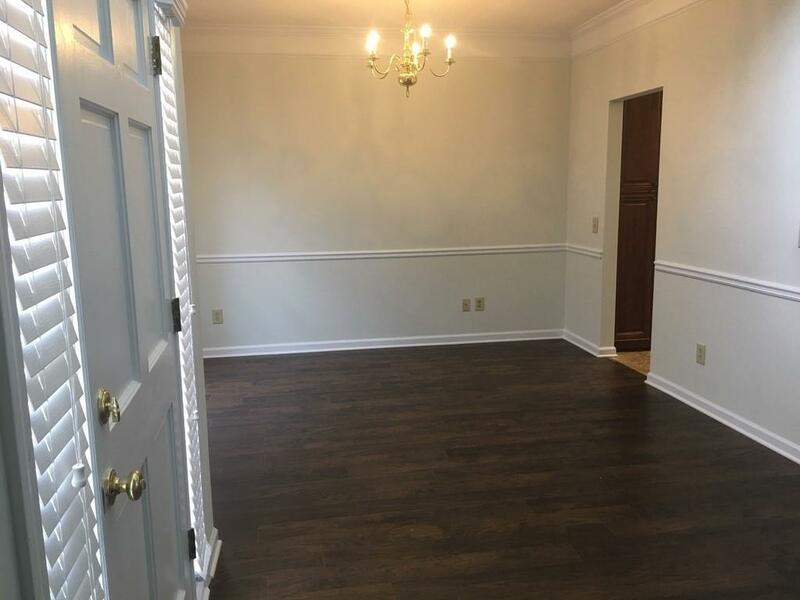 Hardwoods throughout! Master on the Main. Sep formal living room & dining room. 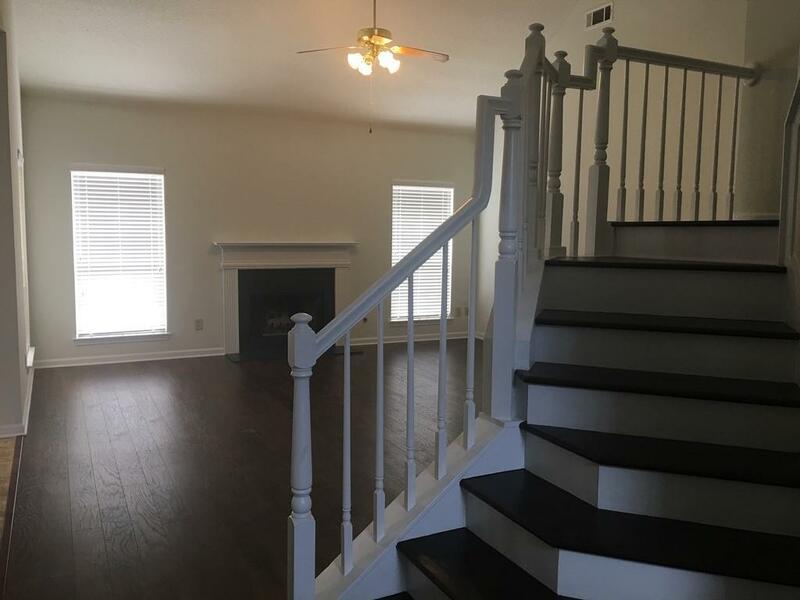 Two story family room w/fireplace. 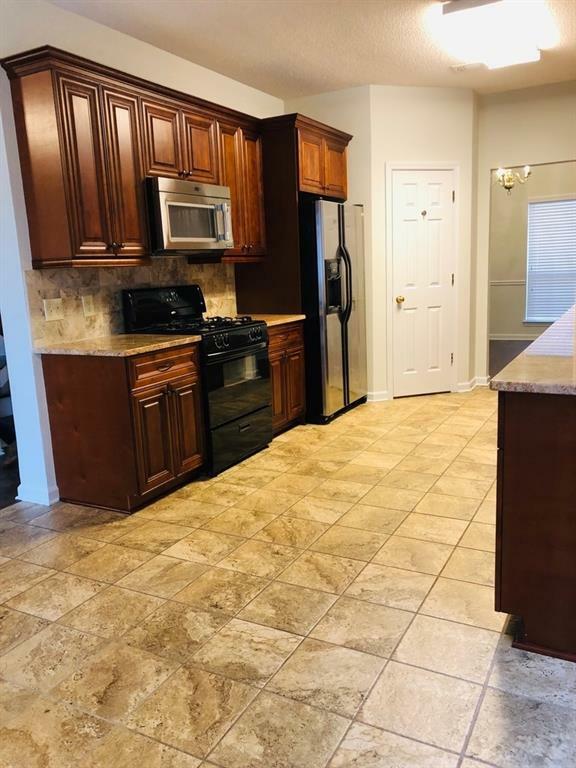 Kitchen has stained cabinets, new granite look countertops, eat in area, stainless steel appliances. Secondary Bedrooms are large.